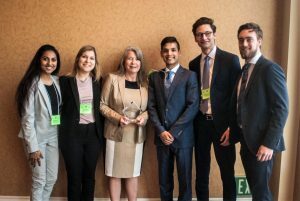 Beginning in late January, the 2019 International Collegiate Business Strategy Competition will be run remotely for twelve weeks and then culminate in its intensive on-site phase in Anaheim, CA on April 25-27. University business students have been competing in the ICBSC each year since 1965 when the Competition was first held at the University of Nevada in Reno. The International Collegiate Business Strategy Competition is a challenging competitive event that serves universities, their students and the business community. The Competition provides students with an exciting learning experience in which they, in direct competition with other college teams, run a simulated company and have the opportunity to network with business executives and students from around the world. Universities benefit by participating in a program that encourages student engagement, builds school pride and provides their best students with an experience that can jump-start their careers with a resume-building activity. Our business partners benefit by being able to meet and recruit talented individuals who have had the personal and professional growth experience of the ICBSC. Registration for the 2019 International Collegiate Business Strategy Competition, which will take place from January to April of 2019 with onsite in Anaheim, California from April 25-27, 2019 is now open. In the 2018 competition, twenty-six teams from around the world were divided into five competitive “worlds,” — three undergraduate and two MBA — competed in the 54th annual competition. Click 2017 results to see a list of the 2017 winners. Click here to see a list of participants over the years. The College of Business Administration at California State University, Long Beach, is proud to be the host of this extraordinary competition. An Invitation to Participate in the Competition. Ron Jensen launched the first intercollegiate business gaming competition at Emory University in 1964 based upon the Boston College Game. The History of the Competition. 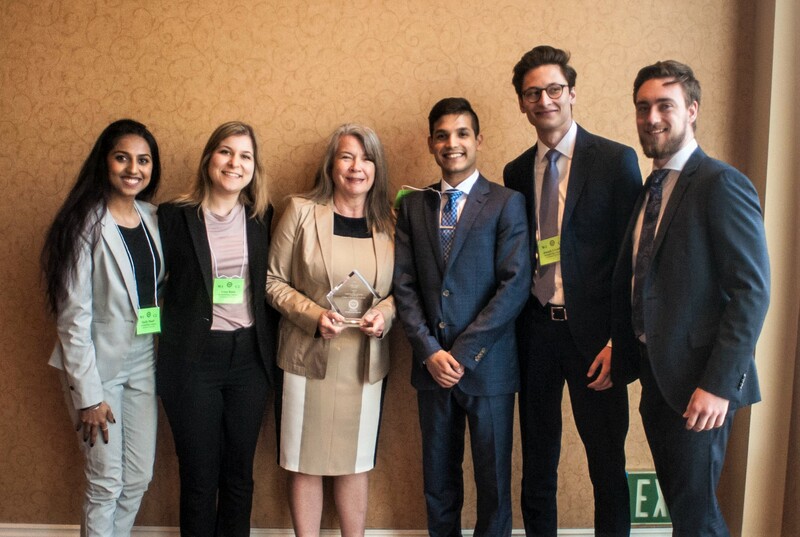 The 55th Anniversary International Collegiate Business Strategy Competition will commence with its remote phase in January of 2019 and culminate on April 25-27, 2019 in Anaheim, California with a three-day intensive phase concluding with an awards banquet. About the 2019 Competition. © 2010 ICBSC.org. All rights Reserved.